In the movie Back to the Future 2, Marty McFly and Doc Brown went thirty years into the future. They showed up on October 21, 2015. Great Scott! That's today! 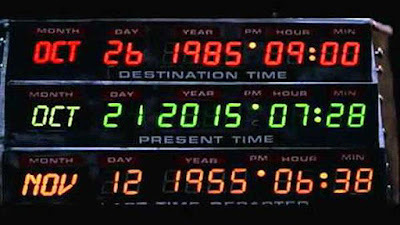 Much of the media coverage of "Back to the Future Day" focuses on the technological predictions. A lot of misses: powerlace shoes. robotic gas stations, automatic dog walkers, and, the one I've been dreaming about since the 80s, hoverboards. They did get the phone glasses, video conferencing, and news drones right. But that's missing the point. The movie never intended to predict technology. It wasn't a sci-fi flick, but a comedy. "We knew we were going to get it wrong because everyone is wrong when they predict the future," writer and producer Bob Gale said. "So we thought, 'Let's make it funny.'" Thus, they wrote that the Chicago Cubs would win the World Series. Since the Cubs hadn't won since 1908 - and still haven't - they wrote that line just to spark laughs in the theaters (and it did). In a bit of comedic fortune for the writers, the Cubs are actually still alive in the playoffs this year! But I'm instead predicting the Kansas City Royals (the team I've rooted for since the 80s) will win. Interestingly, they last won in the year McFly and Doc traveled from: 1985. 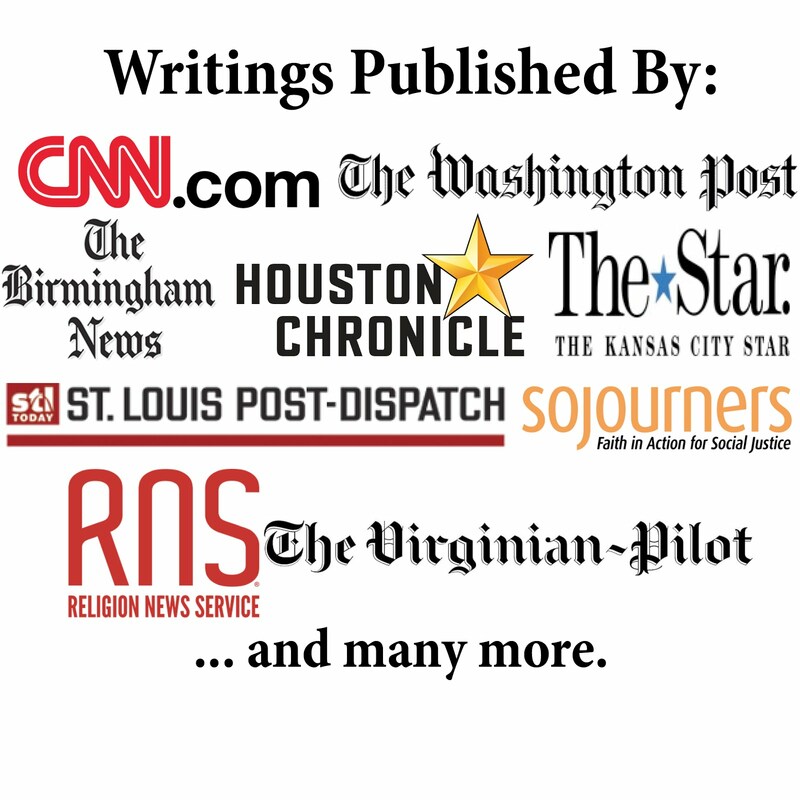 Over the past year, I've been involved in a couple strategic planning efforts. Churchnet finalized its year-long visioning effort in April and First Baptist Church of Jefferson City is about halfway through its year-long process. We may not predict everything correctly (although both are just looking at the next five years so it's a little more grounded). But the key for both organizations is what's the vision of the future. 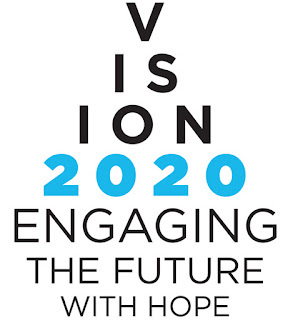 That vision will guide - even shape - the ministry efforts. 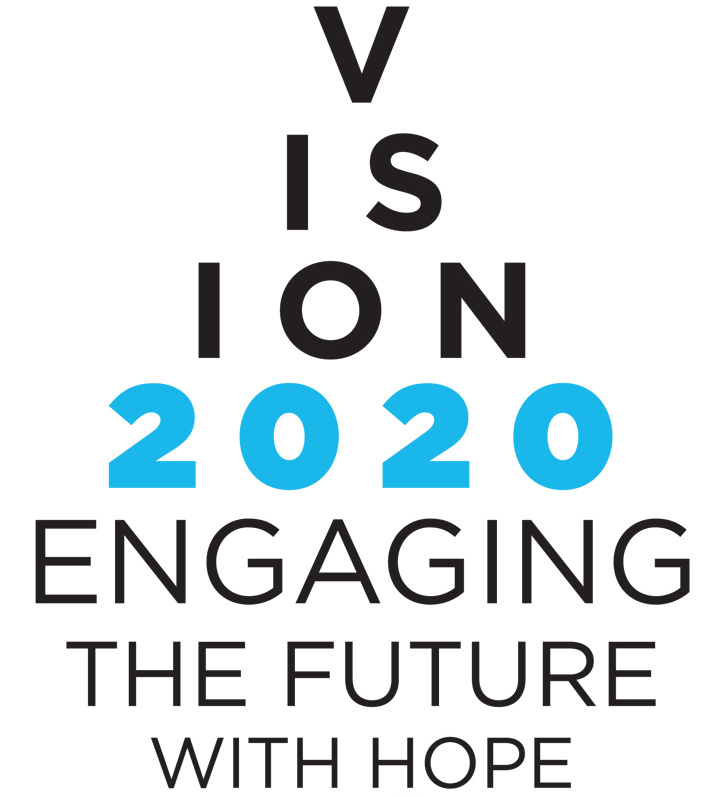 Churchnet's strategic plan to guide ministry efforts for 2015-2020 is called Vision 2020: Engaging the Future with Hope. That last phrase captures the desire. Too many Christians and churches today seem hopeless ... about declining attendance, about struggles to reach younger generations, about changing cultural norms, about loss of political power, and more. Such hopelessness can lead to self-fulling prophecies of decline and angry attacks on those who are different. We need more hope. We need hope-filled strategies and resources. It'll change the way we minister and could just change the future. As Doc wisely explained in the third movie in the trilogy: "...your future hasn't been written yet. No one's has. Your future is whatever you make it. So make it a good one..."